Karen began her professional career working for George Morris at Hunterdon 1971-1974. Following that she worked at Boulder Brook and Tewksbury with such riders as Ruthann Bowers, Freddie and Daisy Wells, and Francesca Mazella. 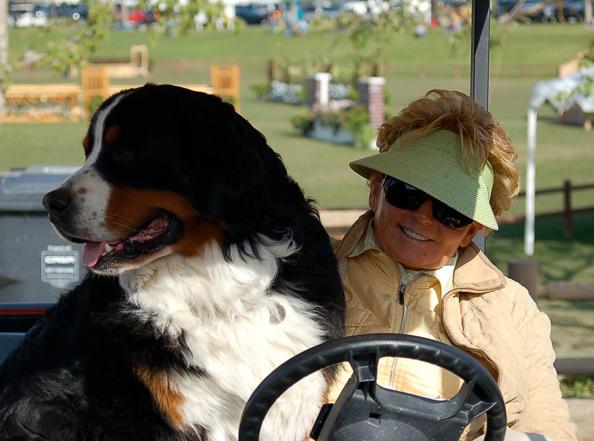 Karen moved to California in 1981 and began her business at the Los Angeles Equestrian Center. In the following years, she developed many successful riders including Mia Wood, Lauren Kay, Meredith Michaels-Beerbaum, Kristen Posehn, 1998 AHSA Jr. Horsemen of the Year Jill Prieto and Kasey Ament. Presently Karen is located at Whitethorne Ranch, in Somis, California. Since coming to California, her riders have won over 100+ medal finals including the 1990 ASPCA Maclay National Finals and the USET Talent Search Finals in 1986, 1987, 1990, 1994, 1995, 1996, 2002, 2004, 2008, 2009, 2010, 2012 and 2013. She has also trained numerous champion hunters and jumpers at indoors, including the 1990 AHSA Large Jr. Hunter National Champion, Magic Word, the 2005 USEF Amateur Owner Hunter 36 and over National Champion, Country Grammar, and the 1996 and 1998 AHSA Jr. Jumper National Champion Freestyling. 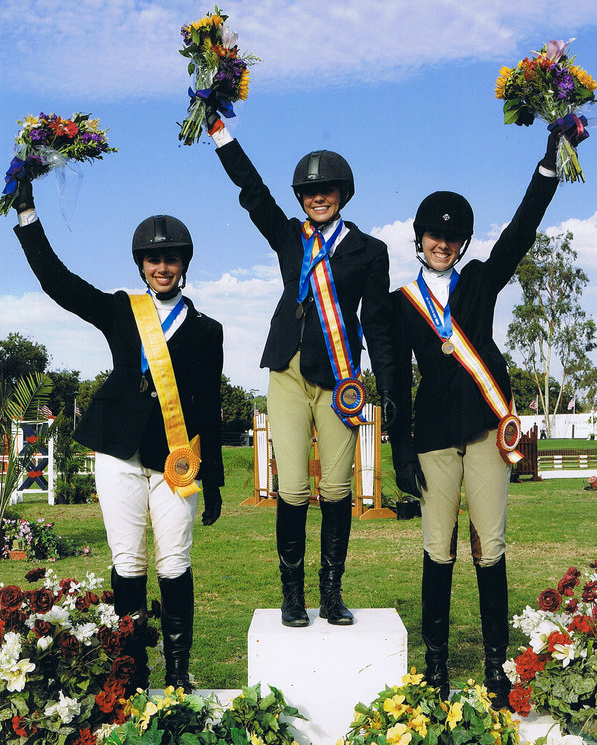 Her jumper riders have also earned medals at the NAYRC and the Prix de States, including gold medalists Hannah Selleck, Samantha Harrison and Kilian McGrath. In addition to her students’ success in the show ring, Karen is an instrumental force in the administration of equestrian sport. She holds a USEF R-rated judging license and has judged some of the most prestigious shows in the country, including the Devon Horse Show, the Hampton Classic, the USEF Pony Finals and the Platinum Performance/USEF Show Jumping Talent Search East Coast Finals. Karen and her staff are each Certified USHJA Trainers.